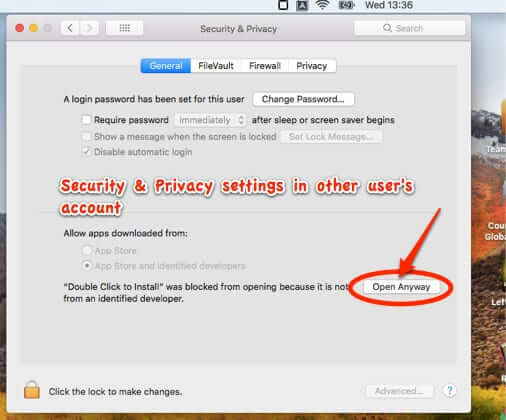 Depending on your security and privacy settings on your Apple Mac, you may get a message that software or an app you were installing “was blocked from opening because it is not from an identified developer.” And when you try to override it, the ‘Allow’ or ‘Open Anyway’ button doesn’t work. The explanation below may be why! 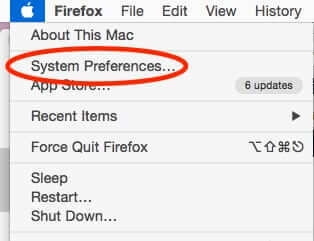 To find these settings, open System Preferences on your Mac. Go to the Security & Privacy settings area. At the bottom of the screen, under the General tab, you will see your ‘Allow apps downloaded from’ setting. If you have ‘App Store’ (only) checked, that may be your problem, and you can change it to ‘App Store and identified developers’. However, if you are reading this, you probably already have ‘App Store and identified developers’ checked, and may even still have the option for ‘Anywhere’ and have that checked, but the problem is that clicking on the ‘Allow’ or ‘Open Anyway’ (depending on what version of OS X you have) button does exactly…nothing. 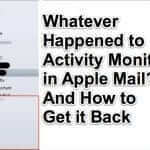 The secret is in any other user accounts that you have on your Mac. Even if you have not created any account for any other user, you at minimum may well have a ‘Guest’ account, even if you did not set one up (read here to read more about that guest account and how to remove it). Because guess what? 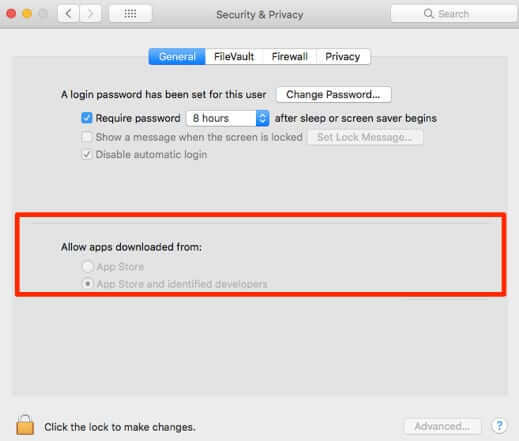 The other users (well, the other user accounts) on your Mac also have to ‘allow’ it before the app can be unblocked and loaded! 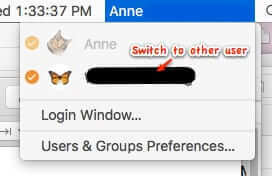 So, switch to the other user account (presumably you are the administrator of your Mac, so you can do this). You may well find the Security & Privacy settings window open and waiting for you as soon as you log in as the other user, but if not just go to their Security & Privacy settings in System Preferences, as above. Switch back to your account and you will be able to (finally!) dismiss that warning and open your app! 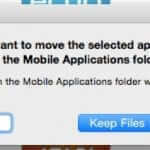 Now, if you want to restore the ‘Allow apps downloaded from Anywhere’ option, read on. 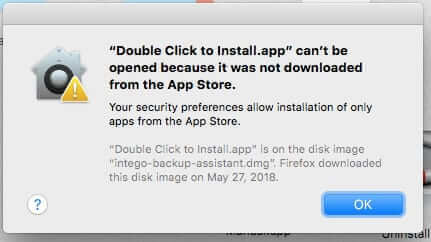 Starting with OS X Sierra, the built-in Apple security, known as ‘Gatekeeper’, stopped offering the “from Anywhere” option in the Security & Privacy ‘Allow apps downloaded from’ section. Oh, it still exists, it’s just hidden by Gatekeeper. So let’s turn you into the Keymaster. Now, if the below makes you squeamish, or if you aren’t familiar with even a single one of the terms below, then you should not do this. You will of course be prompted for your password – enter your password and hit ‘enter’. Now open System Preferences, go to Security & Privacy, and look upon what you hath wrought. 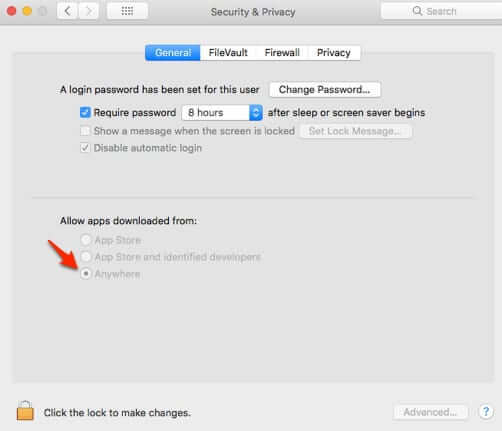 Depending on your security and privacy settings on your Apple Mac, you may get a message that software or an app you were installing "was blocked from opening because it is not from an identified developer." And when you try to override it, the 'Allow' or 'Open Anyway' button doesn't work. The explanation below may be why! I tried these steps and had no luck. In the end, I had to close Google Chrome and then I was able to click the button.